Located between dramatic hills, on the slopes of Monte San Calogero uniquely stands the medieval town of Caccamo. A town with rich artistic traditions and legends. It's cobbled stone roads wind there way to the majestic castle of Caccamo, thought to be the third largest castle in all of Italy. Many places to discover, enjoy and remember. A place you will always want to return to, making Caccamo your dream home. Click on the below link to view our video. At only a few kilometers outside the town of Caccamo lies this distinctive country house of over 300 square meters, and 500 square meters of land cultivated in olive and almound trees. The property has it own private drive way. It has also a water well and a fountain. Gorgeous 170 square meter villa fully restored with approx 2000 square meters of land surrounding it, located only 5 km away from the town of Caccamo. 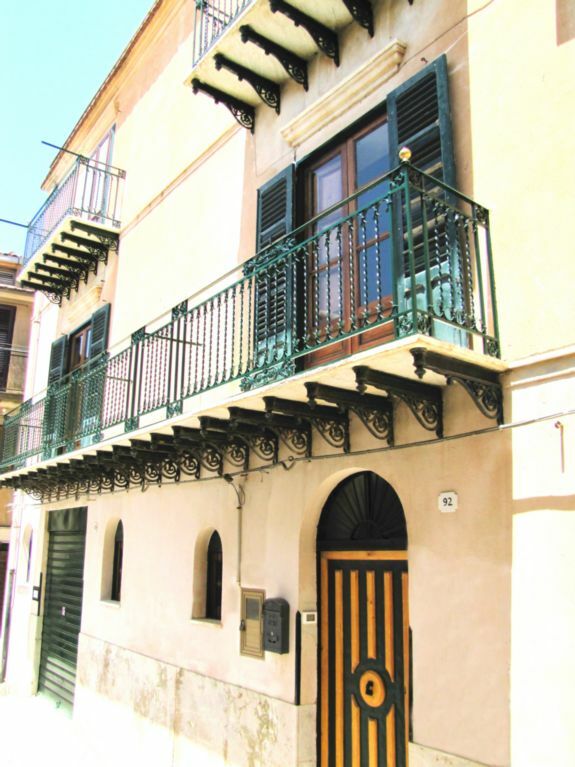 The property recently restored is built on two floors, has an external patio area of approx 50 square meters and a covered terrace on first floor of approx 15 square meters. The land is fully cultivated with various fruit trees, olives and almonds. An attractive 90 square meter town house located near the town center of Caccamo makes this property an ideal investment as a family holiday home rental. The property has all services connected to it, no roads leading to it, just local pedestrian stairways, therefore free of traffic and very safe for children to play. 120 square meter villa with surrounding 400 square meter garden. The property is only a stones throw away from the Lake Rosamarina. The property is a total refurb. and planning permission can be obtained. There is no water or electricity connections to the property, but on application they can be connected.